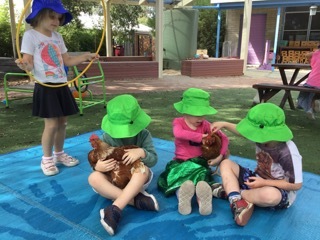 Woodlands Kindergarten has been providing excellence in sessional kinder for 3 and 4 year olds in Ocean Grove since 1976. If the gumtrees in our leafy playground could talk they would recount many years of wonderful stories. 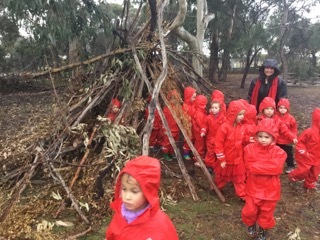 Woodlands Kindergarten children experience lots of fun activities that have an educational and caring purpose. To see more check out the Activities page. Enrolments for next year’s classes are being taken now. Please know you are welcome anytime of the year to stop by to see what we are up to and enquire about your child attending Woodlands Kindergarten - we’d love to meet you! Give us a call on 03 5255 2349 to arrange a visit. The main objective of kindergarten is “learning through play”. At Woodlands Kindergarten, we aim to facilitate this by offering extended periods of non-interrupted play, both indoors and outdoors. 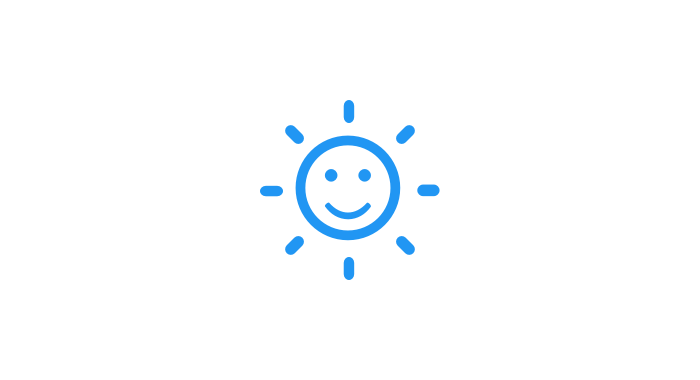 We believe, as educators, that our role is to provide a stimulating and responsive environment where children can be actively engaged, and where positive reinforcement and encouragement make learning possible. 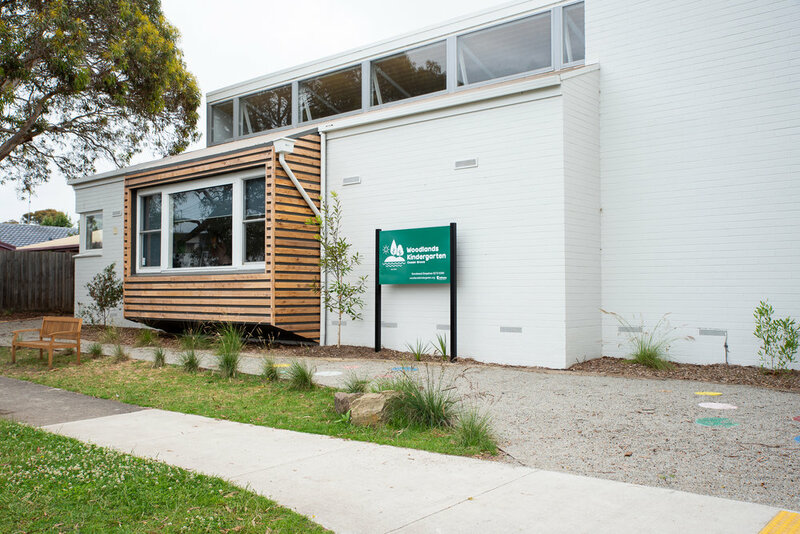 We implement both the Victorian and National Early Years Frameworks, to ensure all children receive a quality education that is vital for children to learn, develop, and build success. 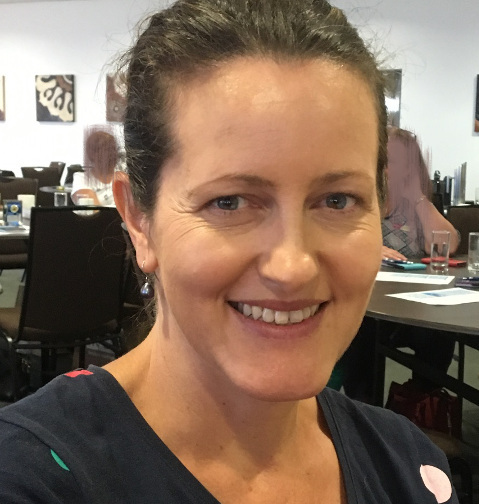 Woodlands Educators acknowledge that the children’s first and most enduring educators are their families and we seek to work in partnership with families to achieve the best possible outcomes for the child. We believe that children are capable, competent contributors and that they are active participants in their own learning. The curriculum is child centred, and projects are often initiated by the children. Staff work together to develop these projects and introduce topics of interest including cultural and environmental issues. Numeracy and literacy are interwoven throughout the curriculum as well as additional programs including, music, bush and beach kinder, music, sports, brain gym, yoga, cooking safety awareness, and drama.